Moving houses can be a daunting task. It doesn’t matter if you’ve lived in your current space for three months, three years, or a decade, it can suddenly seem like you have an impossible mountain of clothes, furniture, kitchenware, knick knacks, and even things you’ve never seen before. If you’re at the stage of, I don’t even know where to begin, don’t worry. 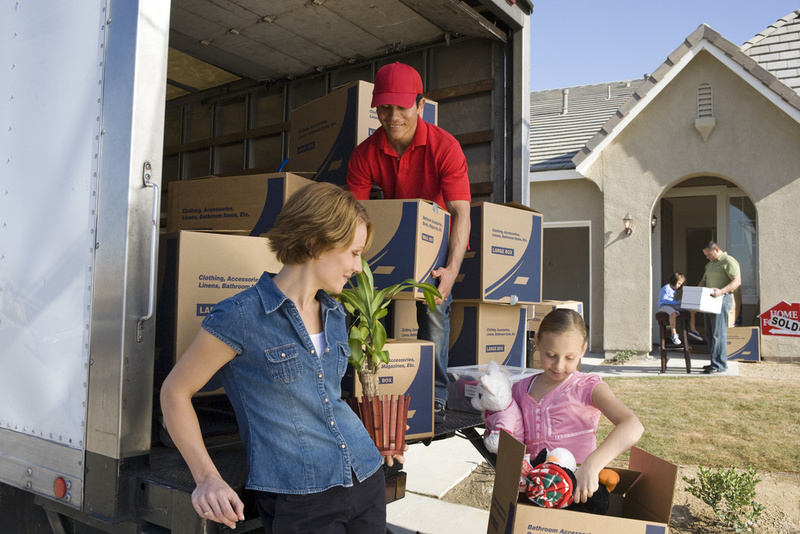 We have some simple tips for you to follow so that moving day isn’t a nightmare. Step One: compare your new space to the old. Are you moving into a larger space? A smaller space? Something with a different layout? Whatever the new space looks like, really take the time to lay out, either mentally or on paper, where you’ll place your items in your new home. How does it look? Is there anything out of place? Is it going to look cluttered? Doing this kind of visualization practice can help you make decisions about your move, particularly in the next few steps. Moving is a wonderful opportunity to clear the clutter out of your life. Not only will it make packing a whole lot easier, but it will allow you to make a more intentional transition into life at your new apartment or house. At the beginning, it can be tough to let go of things, but the process gets easier, and even enjoyable, over time. In fact, once you start to notice how free you feel with each box of items that you give away, you’ll want to keep going. Of course, there might be things that you don’t want to part with but won’t fit into your new space. For those items, you should consider a storage option. Now, this doesn’t have to mean that your furniture will be sadly collecting dust in a storage unit somewhere. Instead, you might put some things into storage for a few months and then swap them with other items in your living space for a refreshing new look. 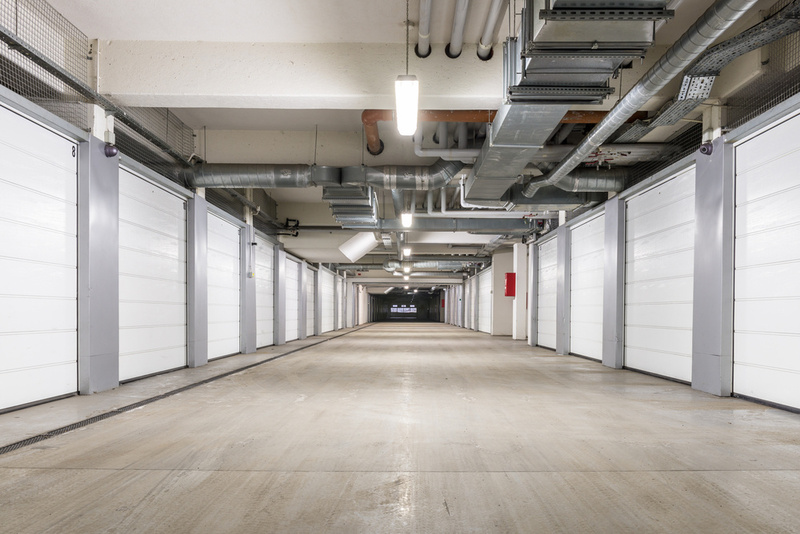 There are plenty of affordable storage options out there, and with Spacer, you can easily find a place to keep your items safe and sound. There are thousands of listings on the site, which means you can likely find something close to your new place for easy access. Once you’ve found a place to store these items, you’ll want to get them into storage as soon as possible or at least set them aside while you’re packing your other things. That way, you’ll be able to clearly see everything that needs to be packed and taken over to the new place. Once you’ve removed the items that won’t be making the trip with you to your new home, take a look at what’s left. Your next step is going to be to pack the items that you don’t need day-to-day. This might be winter clothes if you’re moving in summer (or vice versa), cooking appliances, wall art, really anything that you don’t use in your daily life. When you pack these items away, mark clearly that they are non-essential. You might do this by writing the number “2” or the letter “B” on the boxes. 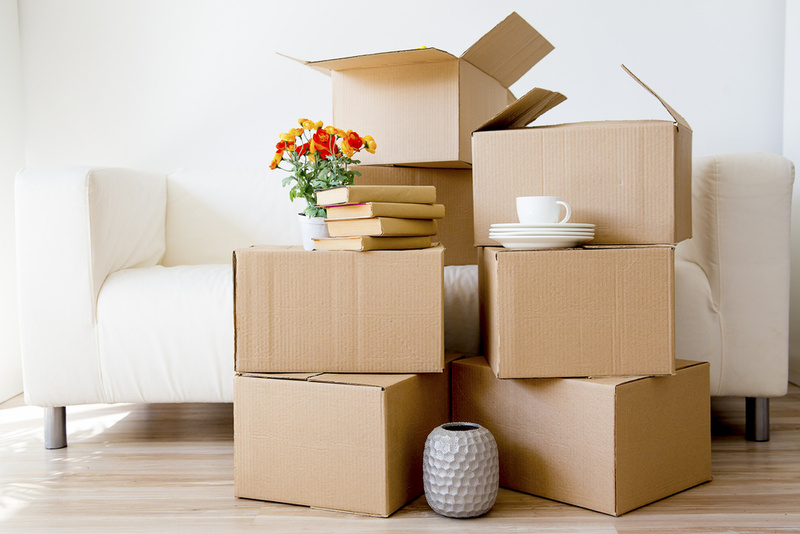 If you’re moving in stages, you should take these boxes to your new home first. For items that you use everyday, label them clearly as “1” or “A.” This will help you to locate items that you may need quick access to, like bathroom supplies, your coffee maker or the face mask you use to sleep. These boxes are going to be the last ones that you move so that they are the first ones you unpack at the new place. Some people choose to label each box more specifically, and you can, of course, do that. But often, during the stress of a move, things in boxes tend to get moved around as you decide that certain items fit more easily together. Labeling boxes as essential and non-essential can simplify the process while still helping you to stay organized. Storage boxes are a huge part of the moving journey, so make sure you have the right storage boxes for your things, whether they be moving to your new home or being put away in storage. In a separate duffel bag or gym bag, pack as if you were going on a long weekend trip. Pack your pajamas, enough clothes for four or five days, your toothbrush and shampoo, and an extra pair of shoes. Even if you’re going to be moving all of your things in one day, you’re inevitably going to have about three days to a week of unpacking ahead of you. So, instead of putting yourself through the stress of trying to find the things that you need to start your day, you’ll have all of these items easily accessible in your separate bag. We know, packing can be a bit chaotic. But by breaking the process down into these steps, you’ll feel like you have more of a handle on the situation. So take a deep breath, take it one step at a time, and enjoy your new home!